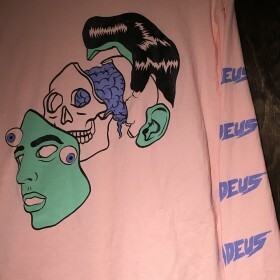 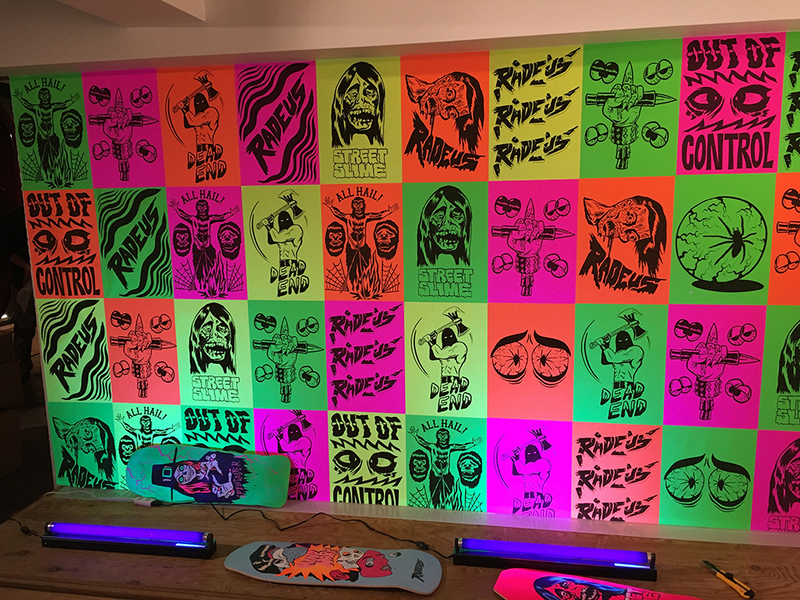 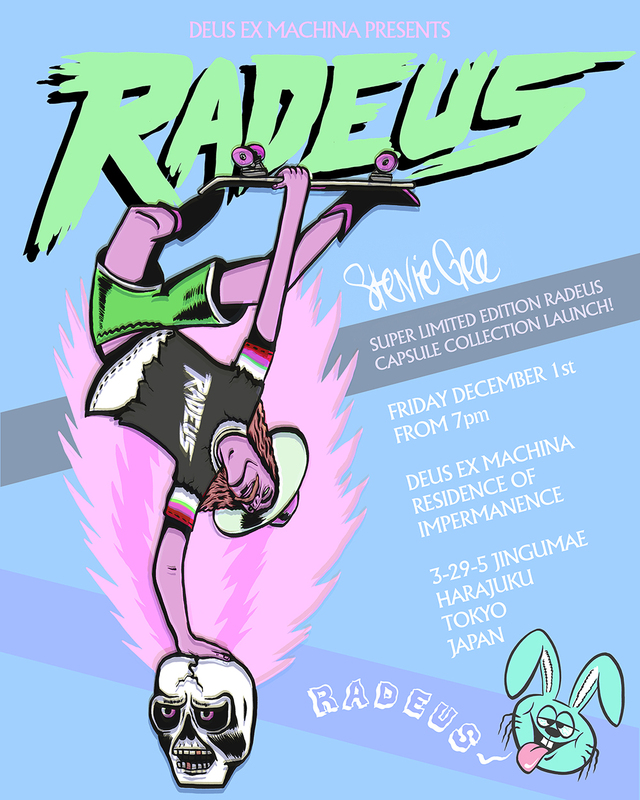 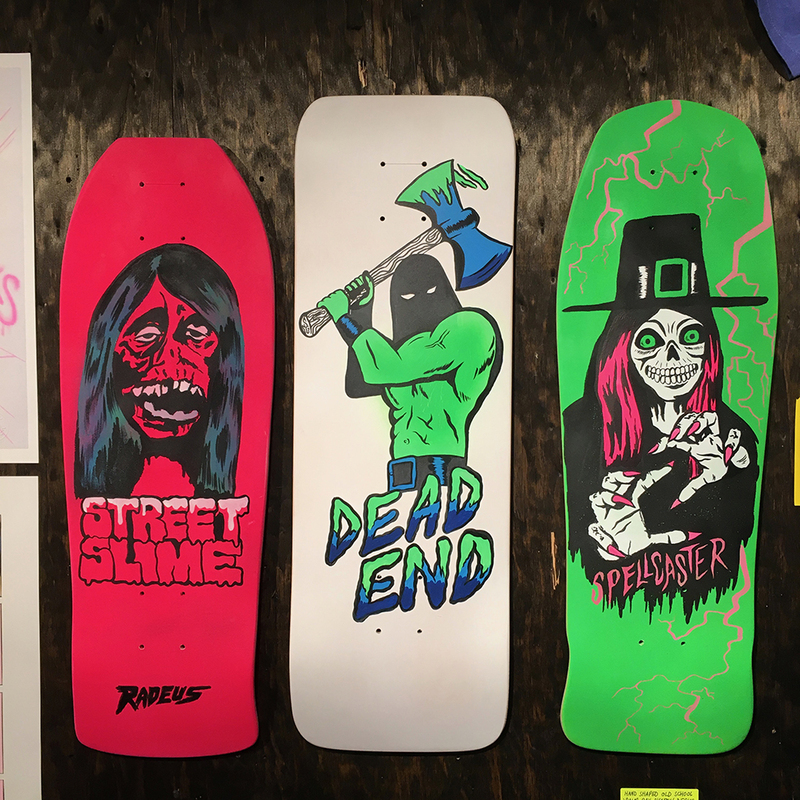 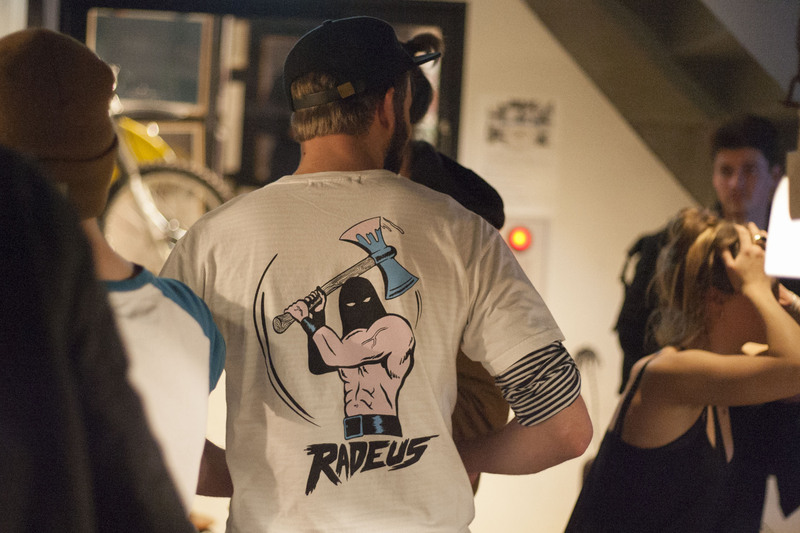 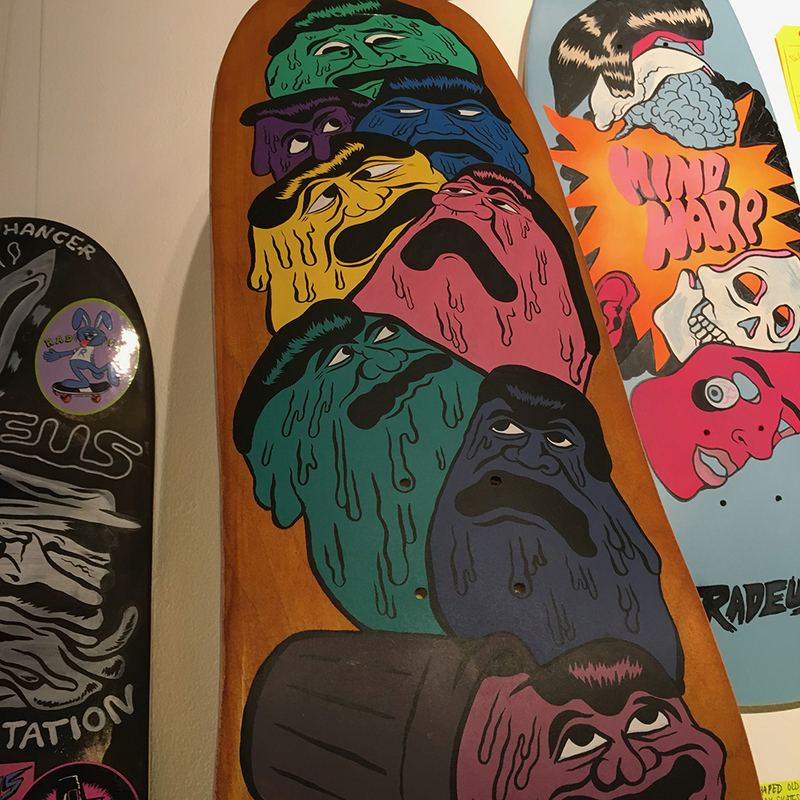 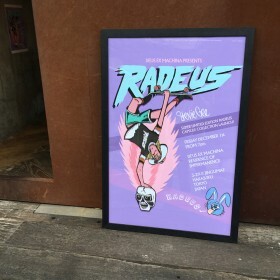 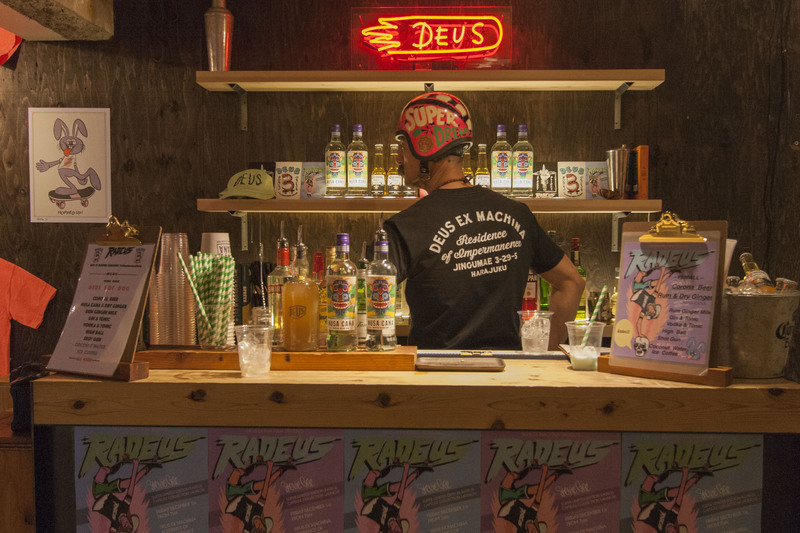 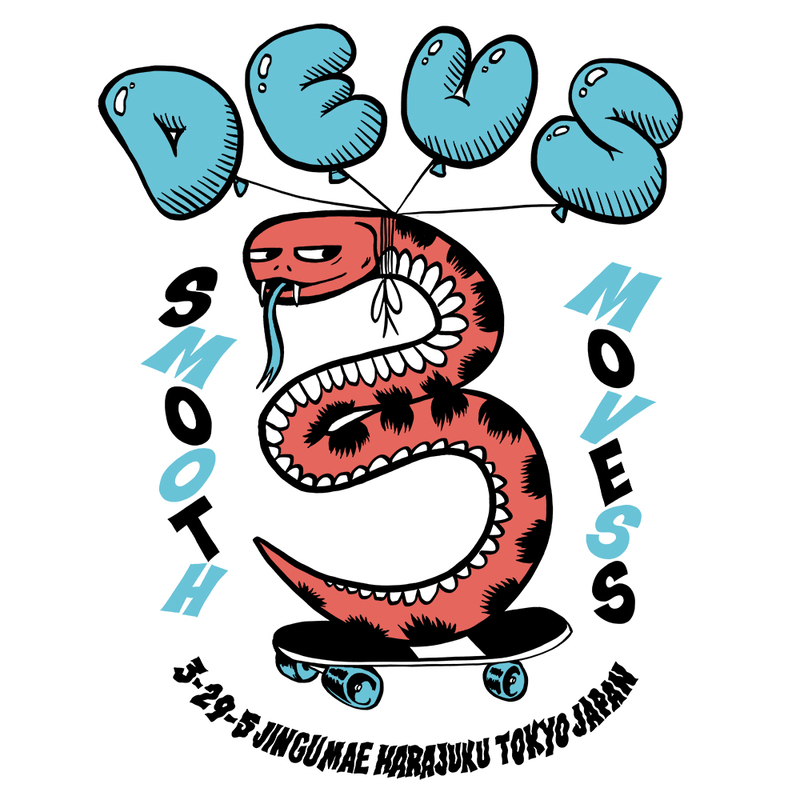 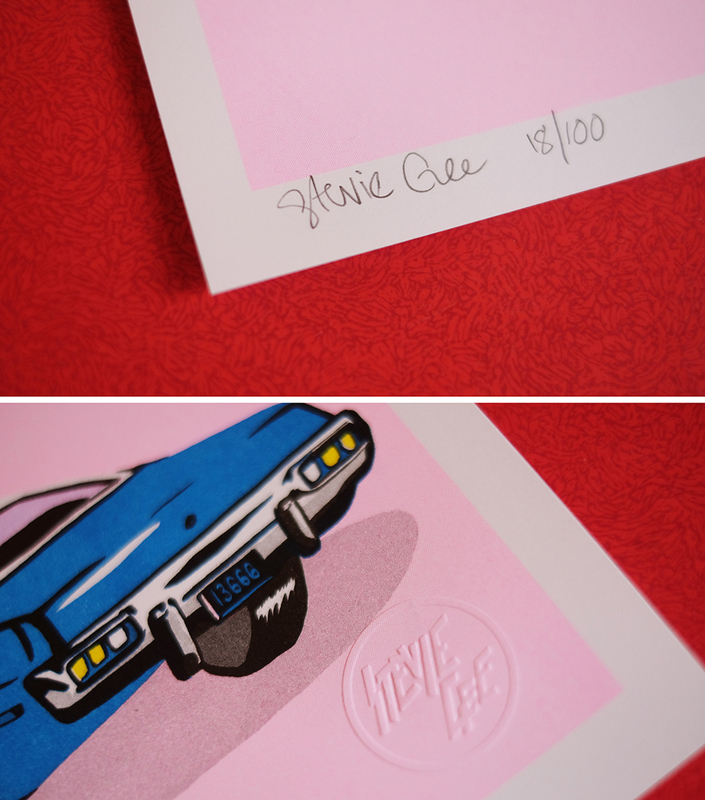 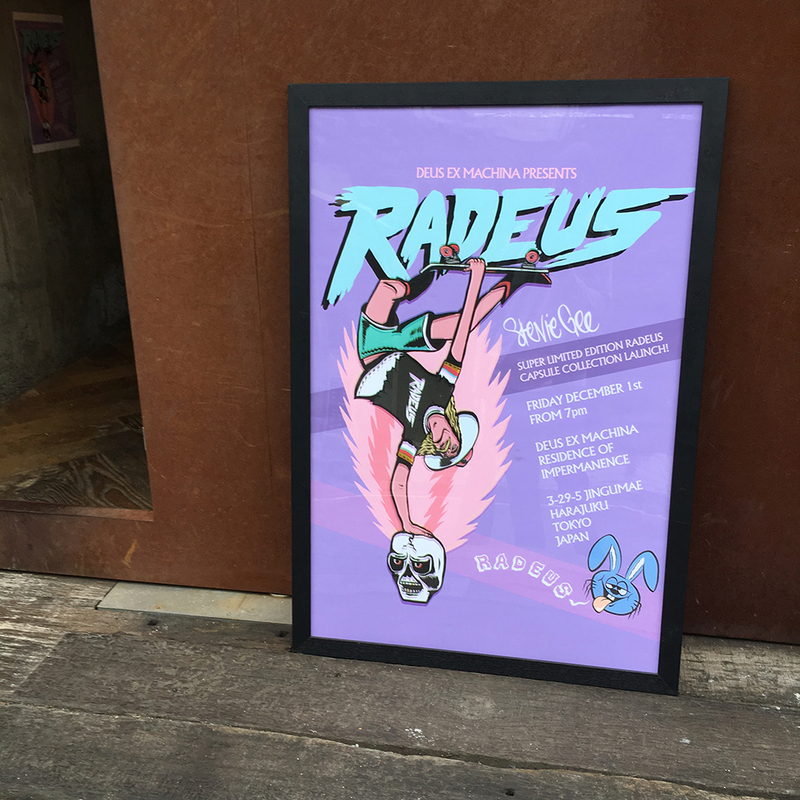 Deus Presents #RADEUS by Stevie Gee A super fun super limited collection of graphic art on apparel, risograph prints, and original hand shaped hand painted skate decks, all signed and numbered. 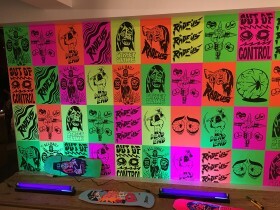 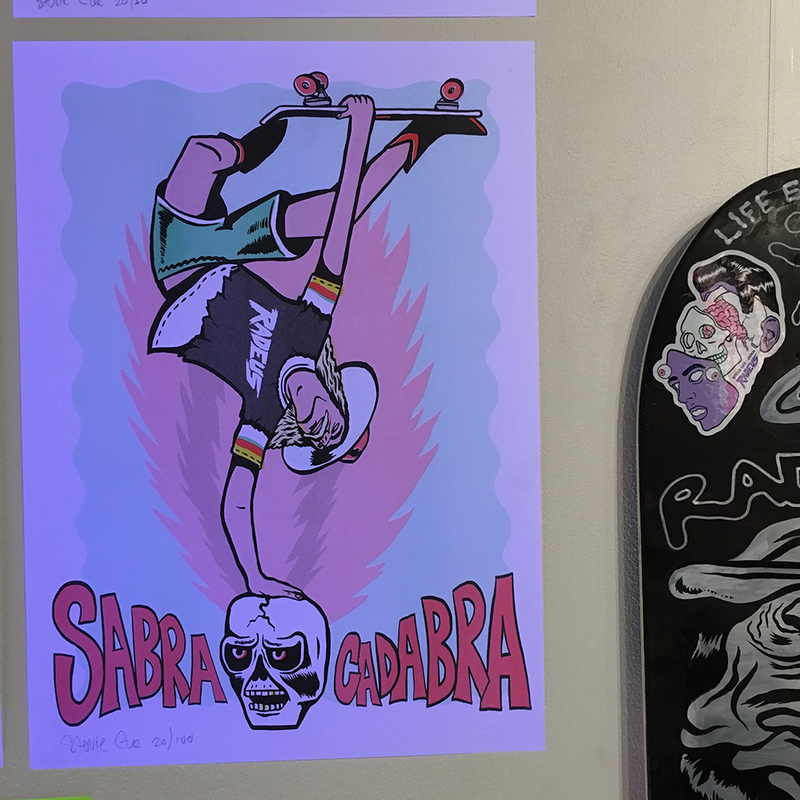 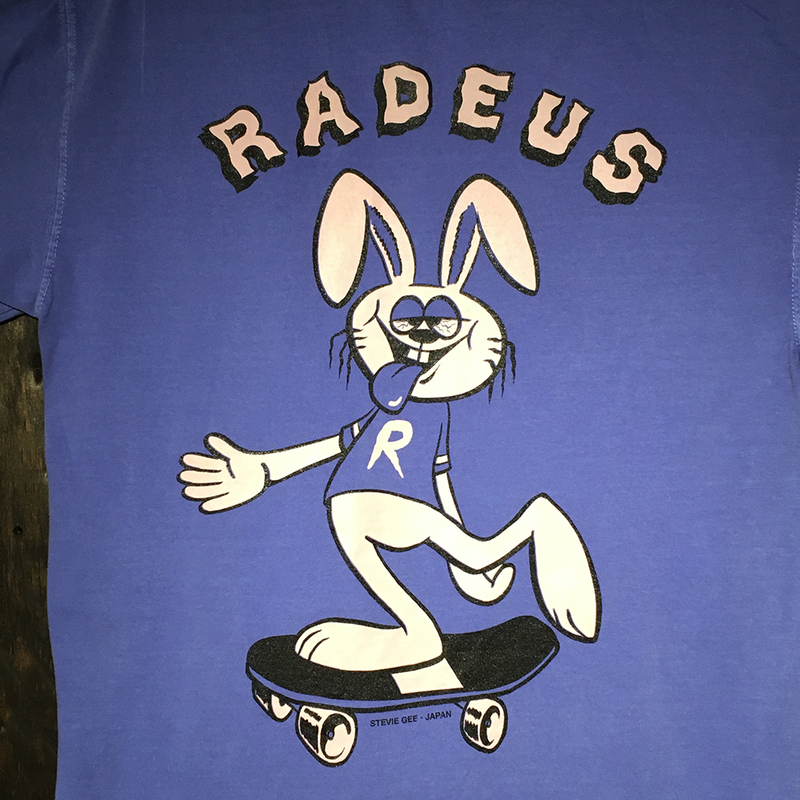 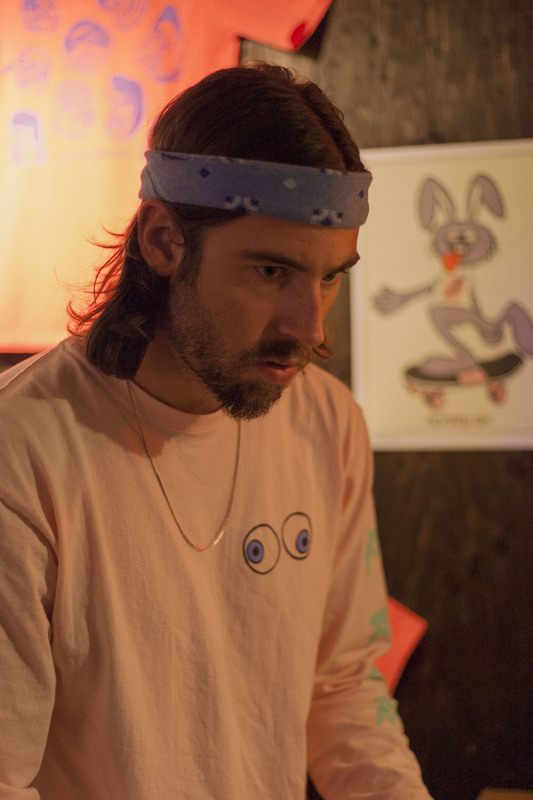 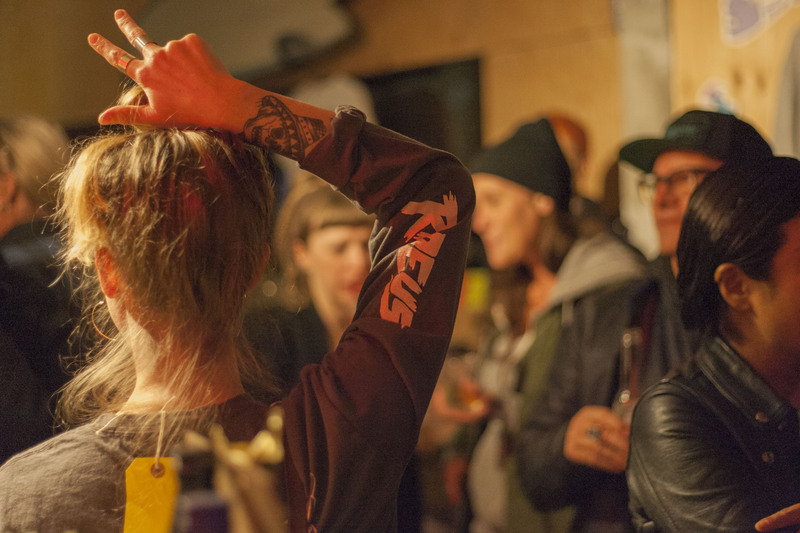 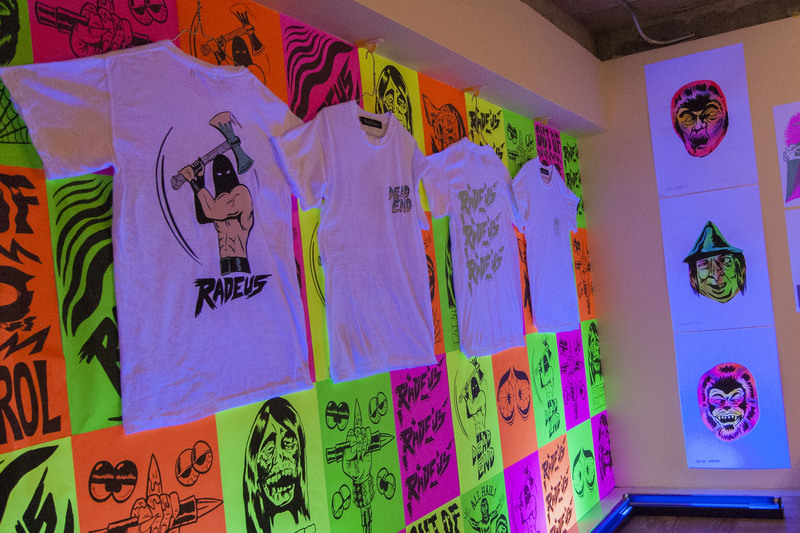 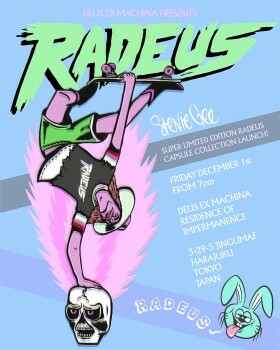 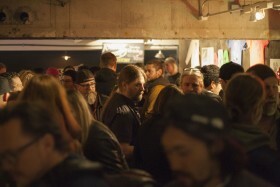 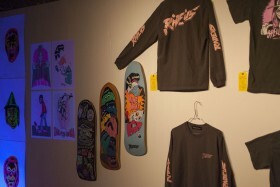 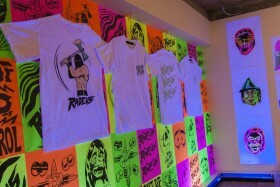 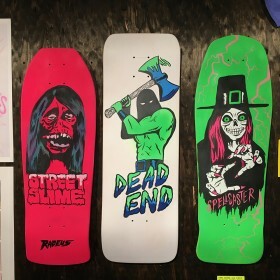 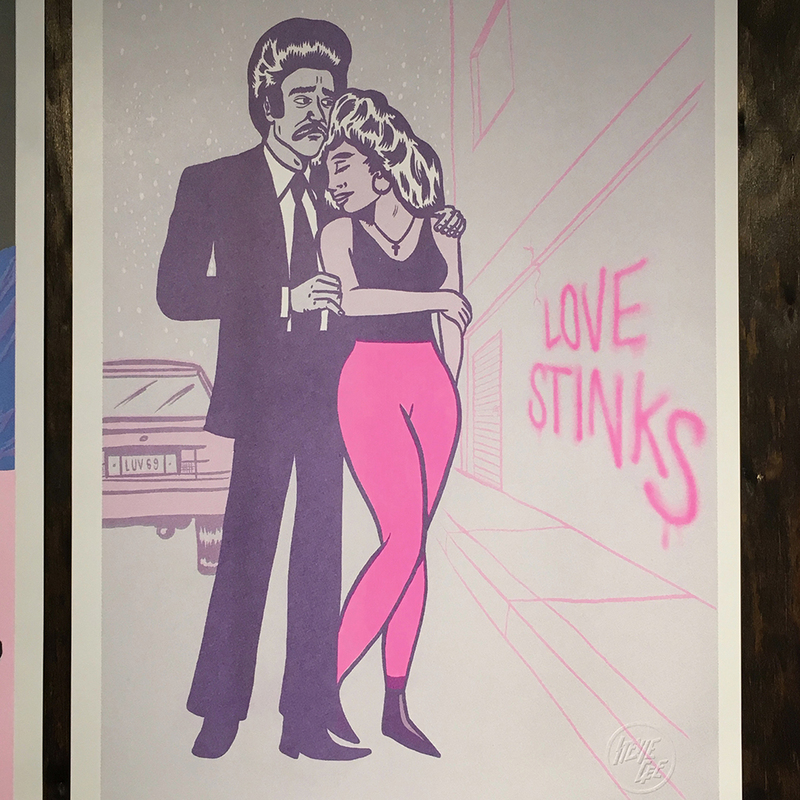 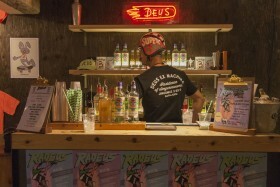 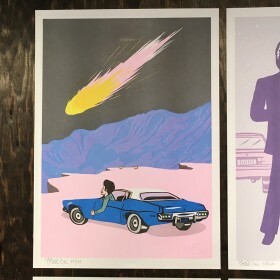 The underlying concept for Stevie’s RADEUS capsule collection is the vintage skateboard graphics that he was obsessed with and endlessly inspired by in his youth.Stevie’s distinctive psychedelic slacker goofball style, has created award winning design and illustration work extensively for the music, fashion and art world for the past 15 years. 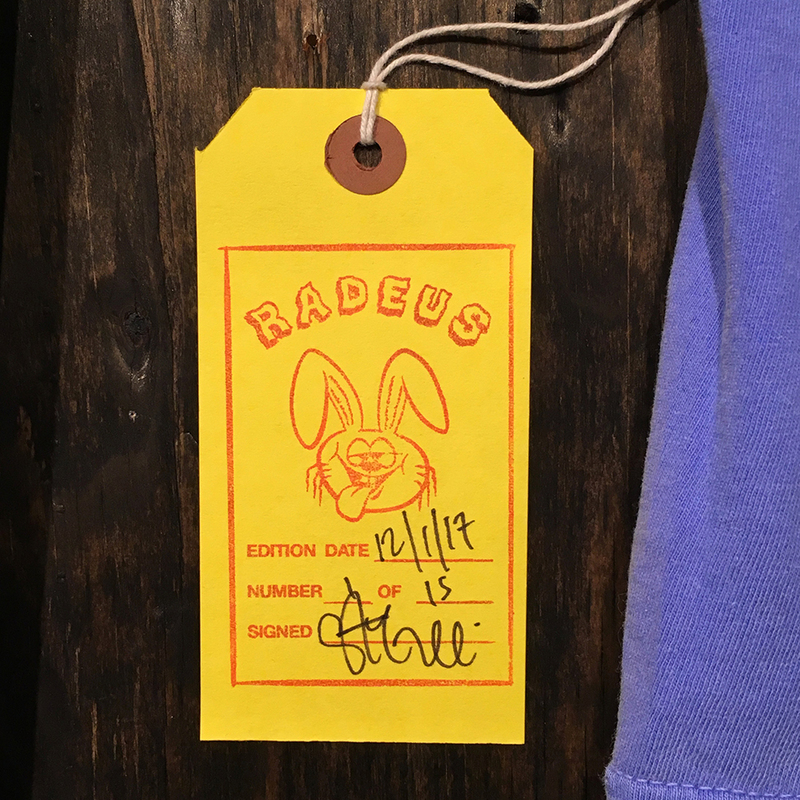 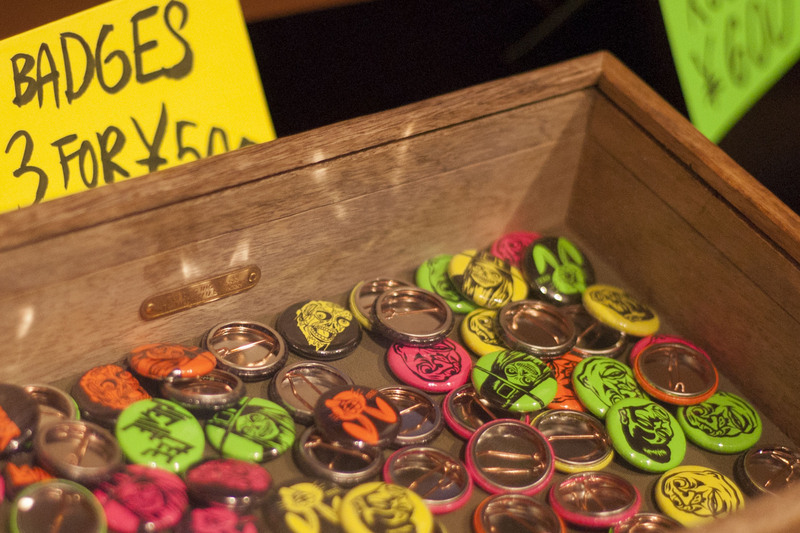 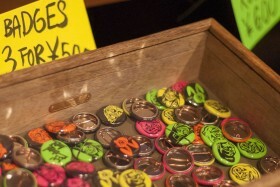 Creating for the likes of Paul Smith, Patagonia, Lacoste, Beams and Vans. Just this year he collaborated wth Vans designing a soon to be released custom shoe as well as working with the worlds best footballers to create a series of animations for Adidas ‘Here to Create’ campaign. 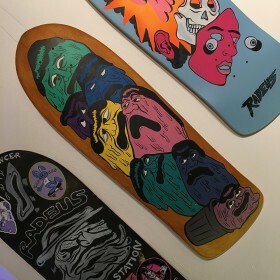 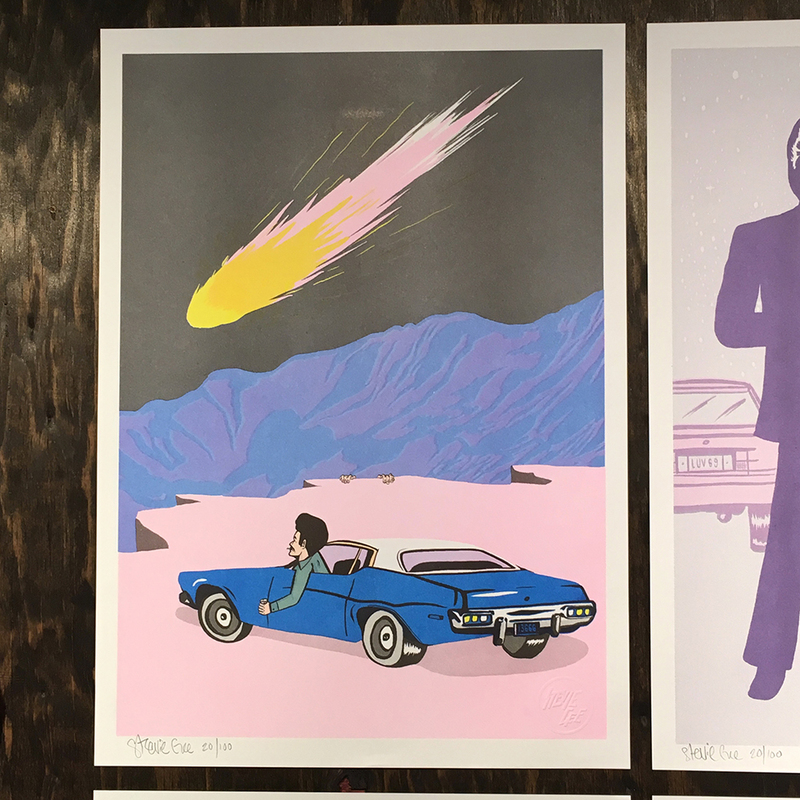 The highlight of his year was designing packaging for Stella McCartney and creating a series of 10 animations for her “STELLAWEEN” campaign.Stevie has exhibited his personal artwork worldwide including New York, Sydney, Berlin, Paris, London, Bali, Milan and Tokyo.